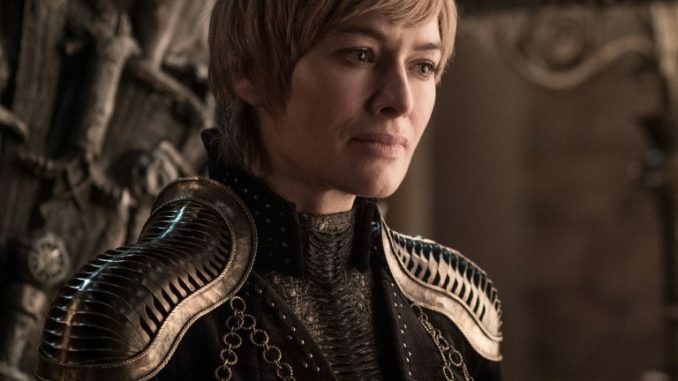 In what now seems like a tradition, there was a serious Game of Thrones leak just before the premiere of the new season. The final season of the most popular TV show in the world is set to premiere in just three weeks, and fans have been eagerly waiting to see how it will all end. According to Newsweek, YouTuber and Redditor TheRealFrikiDoctor, who has been leaking plotlines of shows previously, reportedly shared details of the first episode of GoT season 8. There were no clips from the show posted online, but TheRealFrikiDoctor made a video detailing the entire episode in depth. The video was subsequently removed and claimed by HBO, and in a post on the Reddit page “Free Folk” TheRealFrikiDoctor claimed that he was hit with a “copyright infringement claim” from the channel. Game of Thrones Season 8 will premiere on HBO on April 14, so we can wait till then, no?